Step 1 Place the oranges and jalapeno in a glass jar or container. Pour in the tequila (save the tequila bottle). Seal and store in a cool, dark place for 4 to 6 hours, then remove the jalapeno. (The jalapeno will infuse the tequila fairly quickly.) Let the tequila sit overnight and up to several days with just the blood oranges. Step 2 Strain the tequila through cheesecloth or a fine sieve and pour it back into the reserved tequila bottle. Seal and store in the refrigerator or freezer for up to 3 months. In Recipes-list.com we have selected the most viewed recipes from category - Drinks . Enjoy the best recipes specially selected for you! 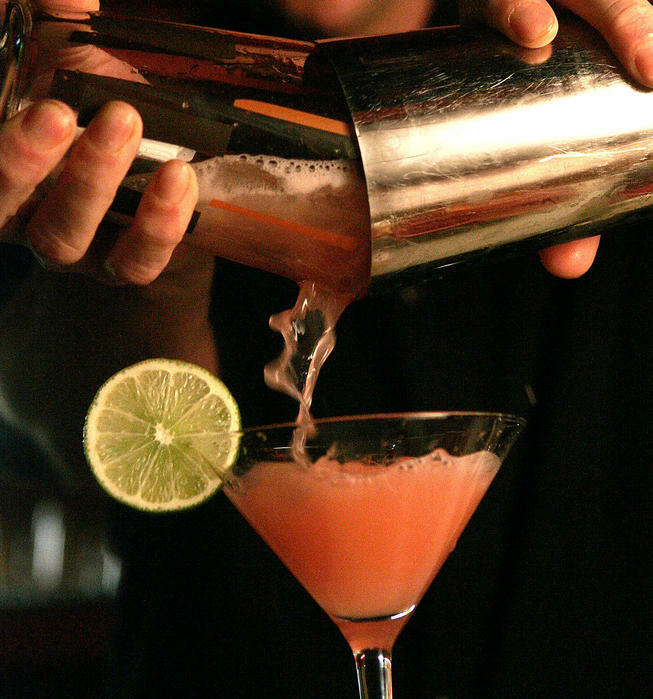 Blood orange jalapeno margarita is the right choice that will satisfy all your claims.